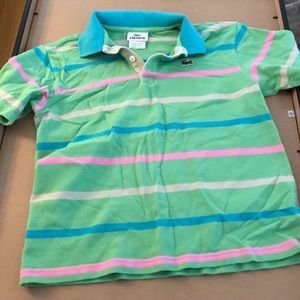 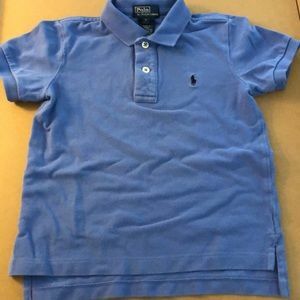 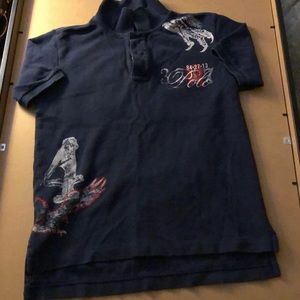 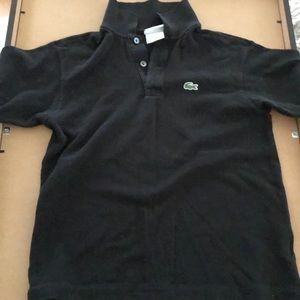 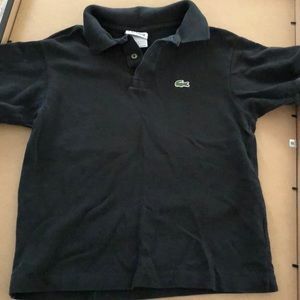 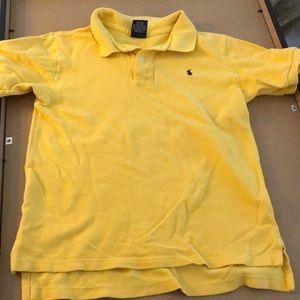 Boys Lacoste polo shirt sz 12 GREAT condition! 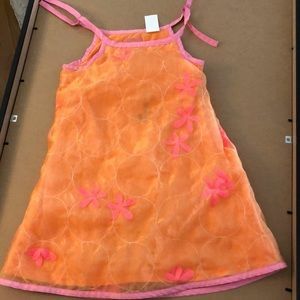 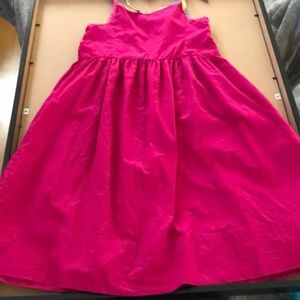 Baby girls light pink apron dress 9mnths so cute! 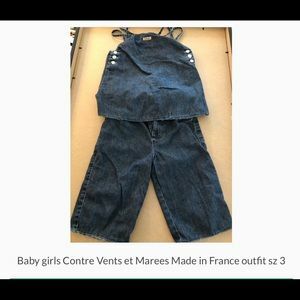 Baby girls made in France lot sz 24 mnths CUTE! 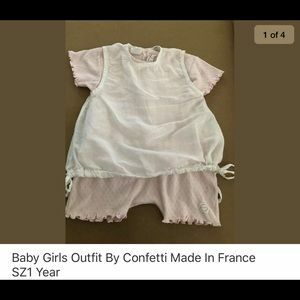 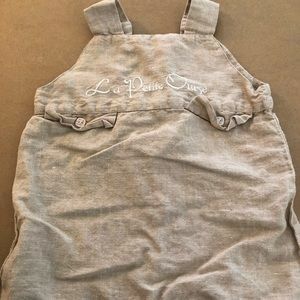 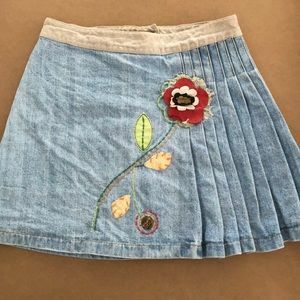 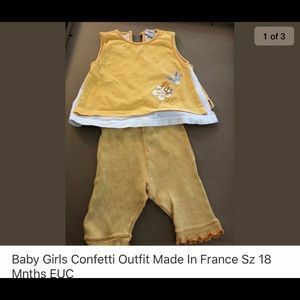 Baby girls lot made in France size 2 so adorable! 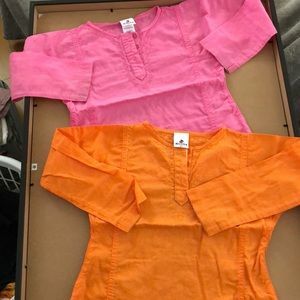 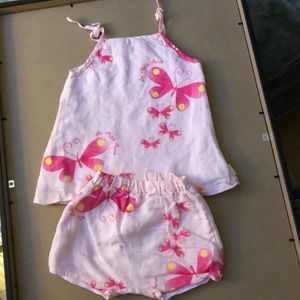 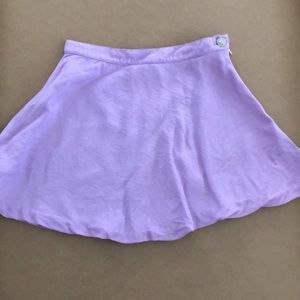 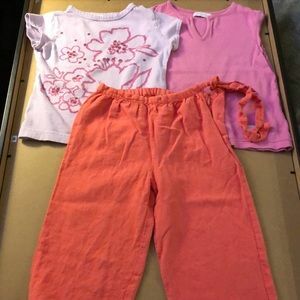 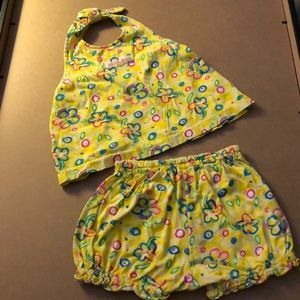 Lot of 2 baby girls Absorba tops SZ 4, beautiful! 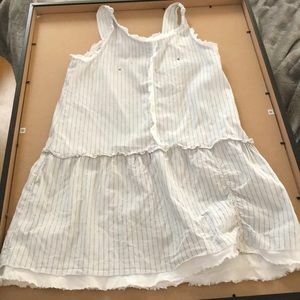 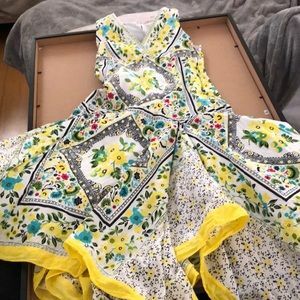 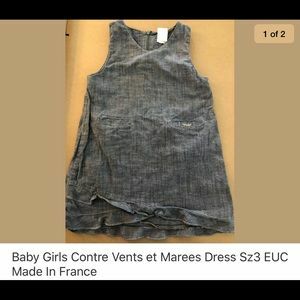 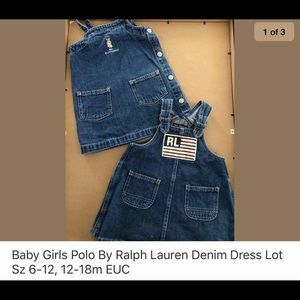 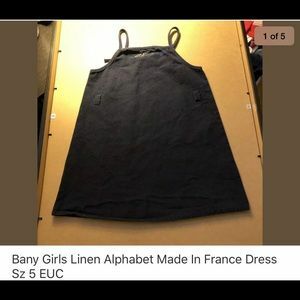 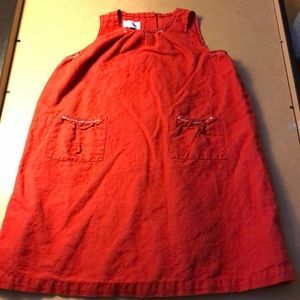 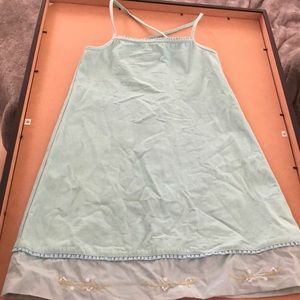 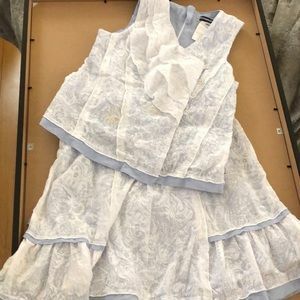 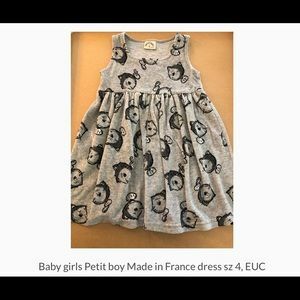 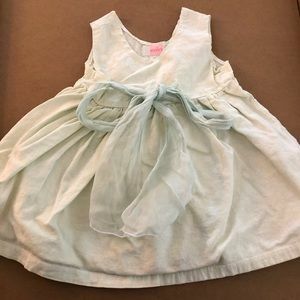 Baby girls Alphabet Made in France dress SZ 5 EUC! 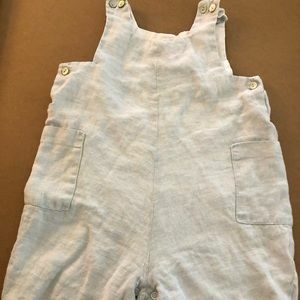 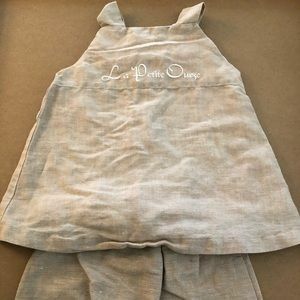 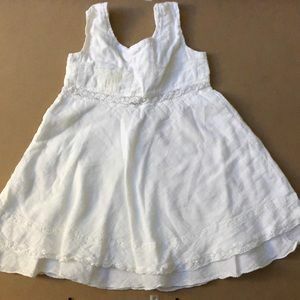 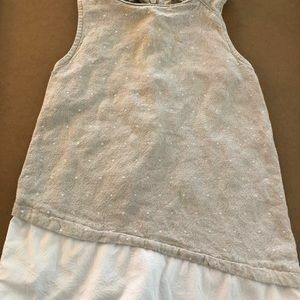 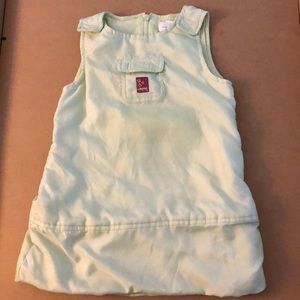 Baby girls sleeveless linen dress 18mnths so cute! 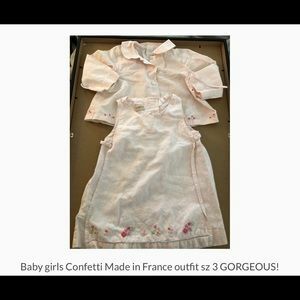 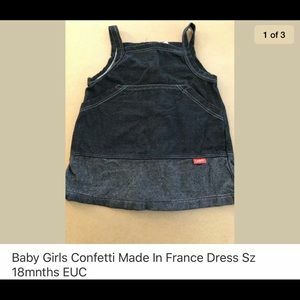 Baby girls Confetti Made in France 2pc GORGEOUS! 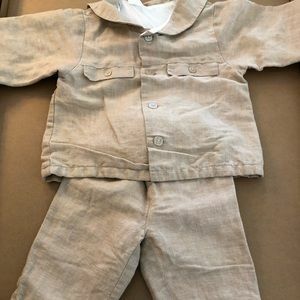 Baby boys linen jumper 12 months made in Europe. 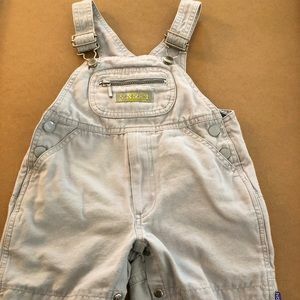 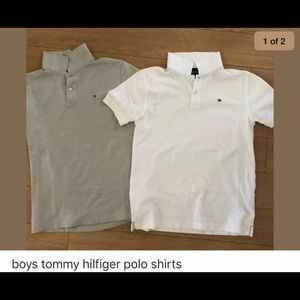 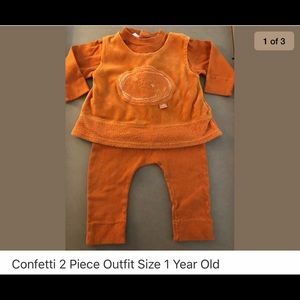 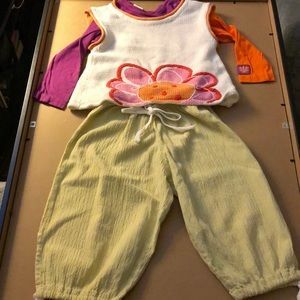 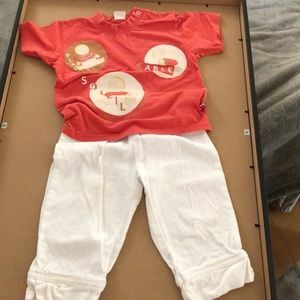 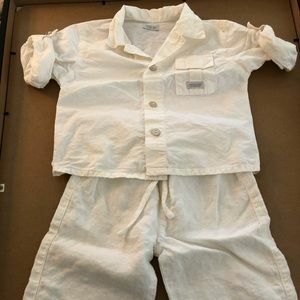 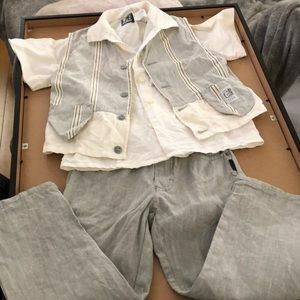 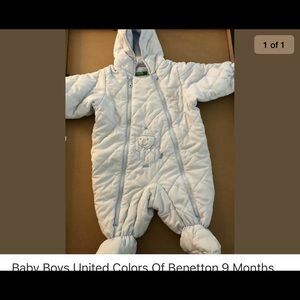 Lot of baby boys outfits.